All passengers are now required to remove personal electronic devices from their carry-on bags before screening, and may also be asked to separate other items that can clutter up bags and obscure clear X-ray images, the agency said. WASHINGTON — Attention, air travelers! 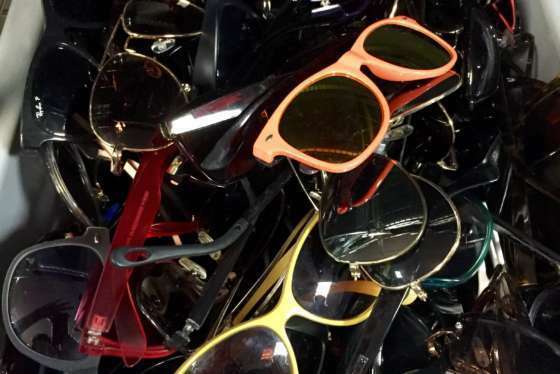 Be prepared to declutter when you travel through the security line. 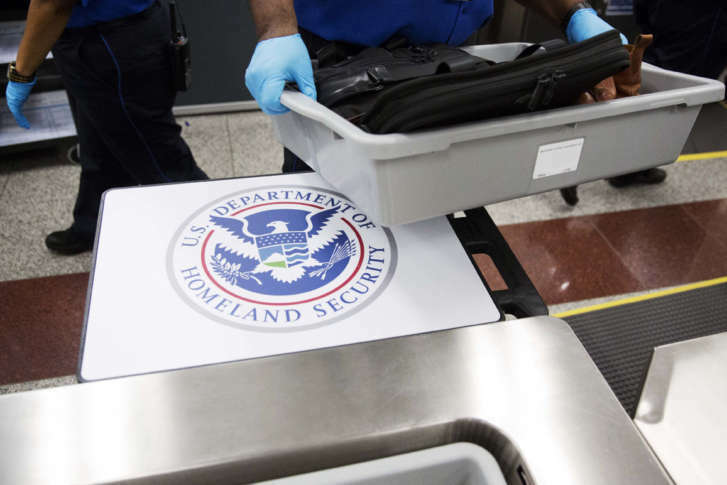 The Transportation Security Administration is stepping up carry-on baggage screening procedures at U.S. airports, the agency announced this week. All passengers are now required to remove personal electronic devices — including laptops, tablets, e-readers and handheld game consoles — from their carry-on bags before screening, the TSA said in an April 12 announcement. The agency said travelers may also be asked to separate other items from carry-on bags that can clutter up bags and obscure clear X-ray images. If you accidentally leave something at airport security, don’t be too hard on yourself — it happens thousands of times every month. Here’s how you can start the recovery process. TSA Precheck travelers are not affected by the changes, the agency said. A TSA news release said that most travelers should experience minimal changes with the new procedures, which have been phased in over the past several months. D.C.-area airports began rolling out the new measures last fall.